Good room climate is important for our wellbeing. Is the air dry, humid, warm or cold? 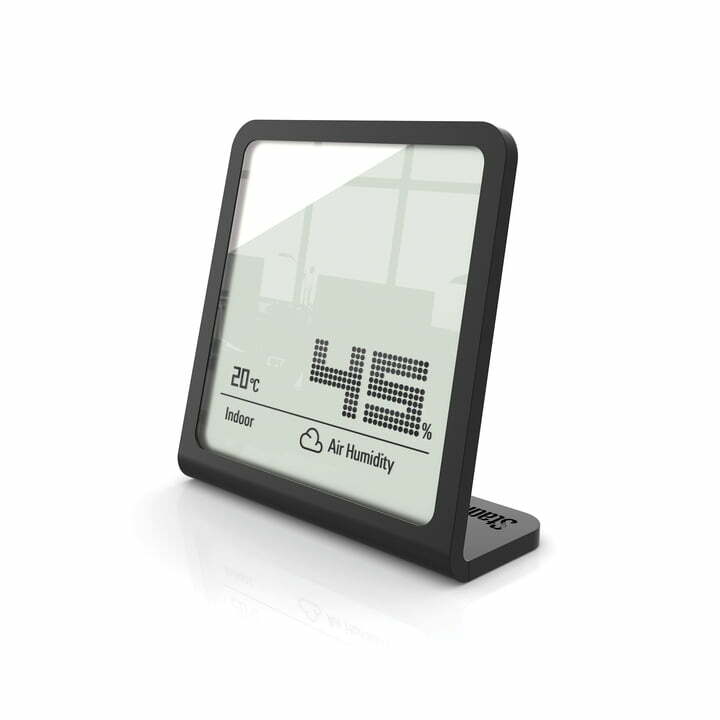 The Selina Hygrometer by Stadler Form displays it. 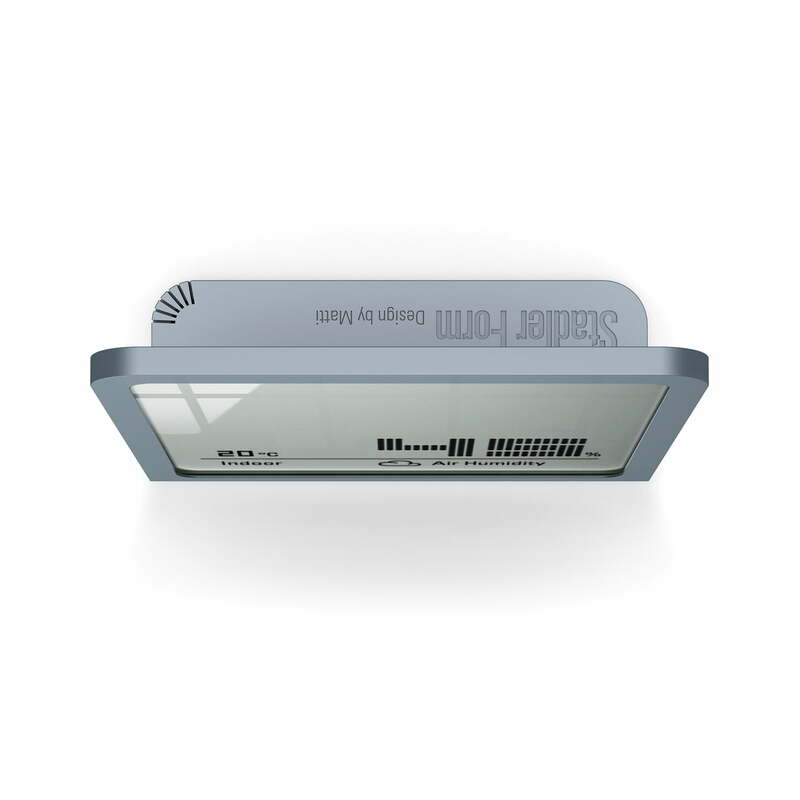 Selina is equipped with the most modern technology and precisely measures the air’s humidity and its temperature. 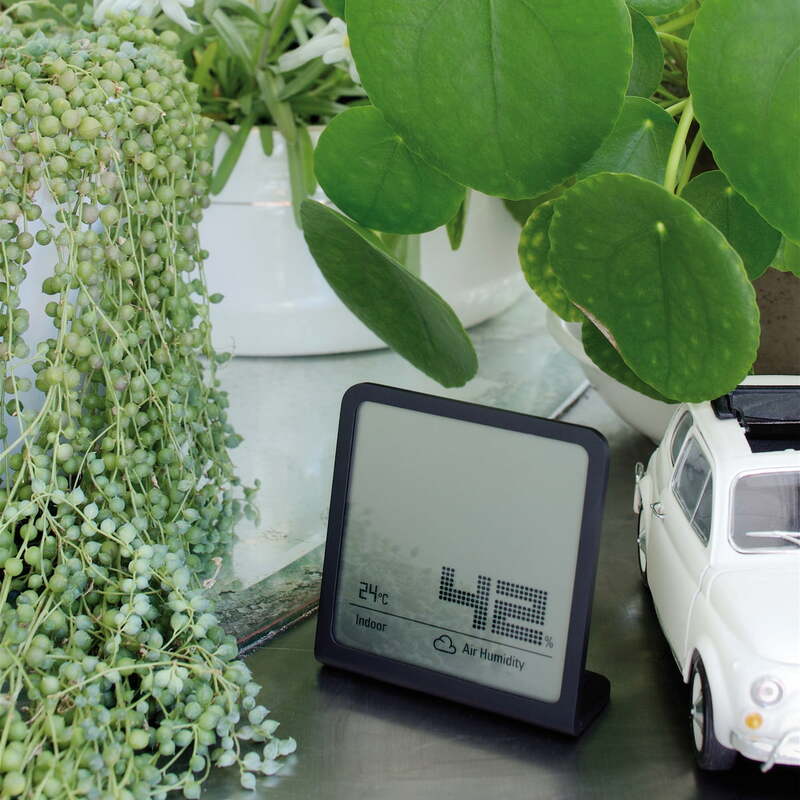 The Stadler Form Selina hygrometer is elegantly and harmonically included in every home. The slim temperature and air humidity measuring device features a 4mm slim “waist”. Selina supervises the room climate with style and it therewith helps to choose the right Stadler Form device. 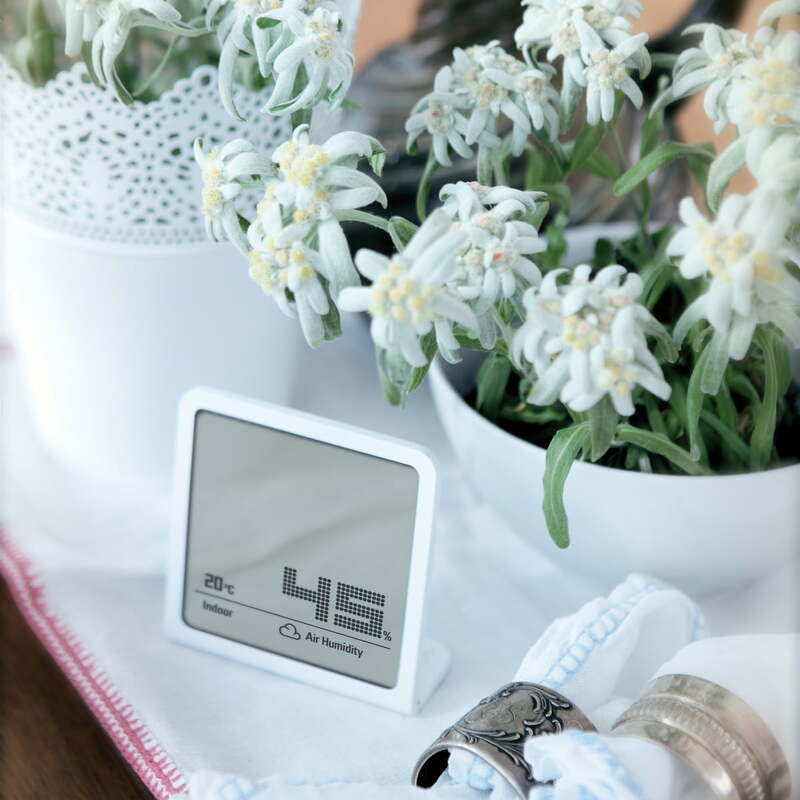 The temperature on the display of the Selina hygrometer by Stadler Form appears in °C or °F. In 2015, the Selina Thermometer was awarded with the renowned Red Dot Design Award. The jury's justification: "Due to its purist design, the hygrometer/thermometer integrates seamlessly and unobtrusive in various living environments."